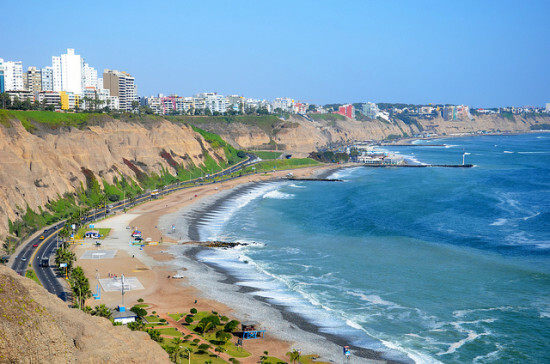 A good sale for nonstop service to Lima. 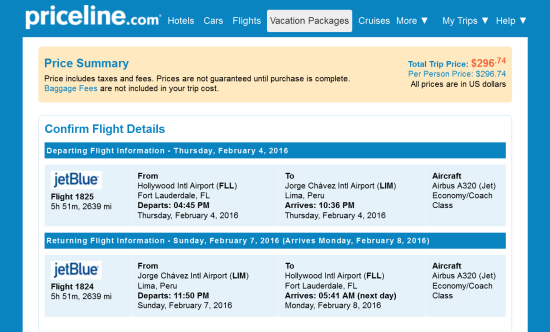 Valid for travel from February, 2016 – early March, 2016. Must purchase at least 14 days in advance of departure.